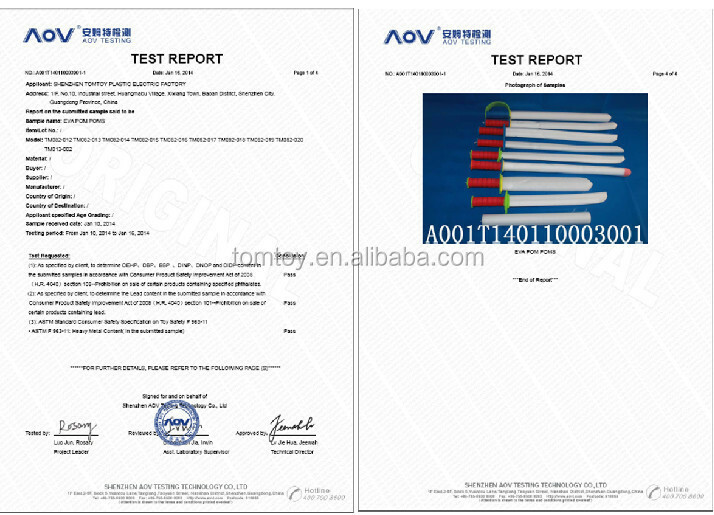 1pc/opp bag,12pcs/Inner Box,144pcs/Carton,Customerized Package Will Be Welcomed. 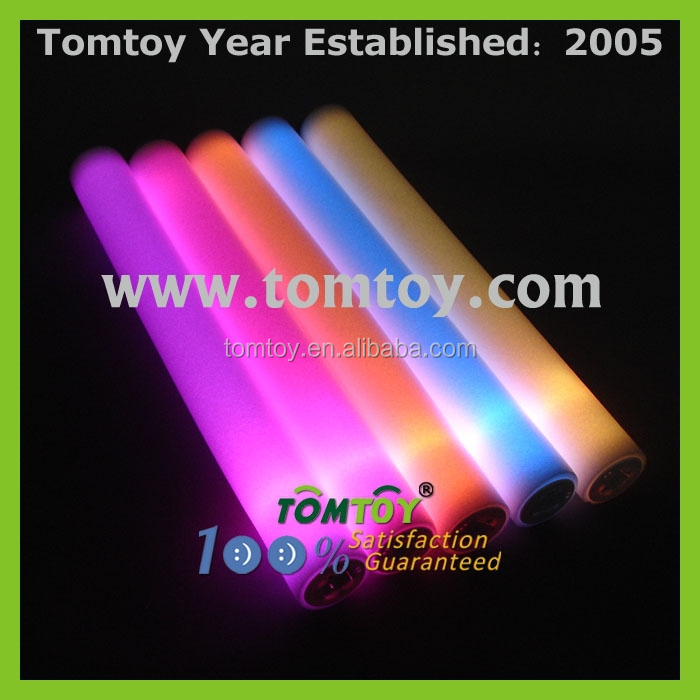 Led Foam Stick Support your team. With RGB Lights in Side. Operated By 3*LR44 Replaceable Battery. 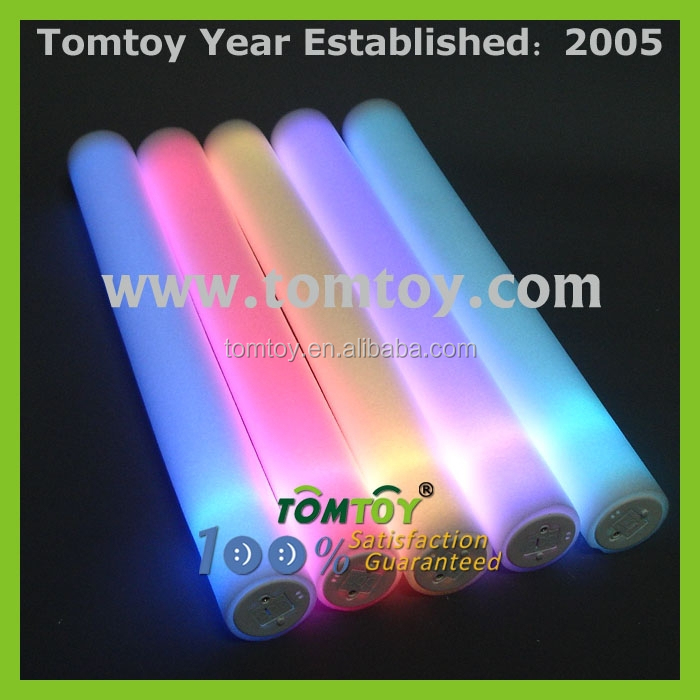 Have Different Color,6 Flashing Modes,Leds Change To 1 Of 6 Options. Packing Carton 1. Inner Layer Is White OPP Bag. 1. Fast reply on trademanager, Skype, or Email, etc. 2. Fast mass production time. 3. Best service with our best according your repuirement. If goods have quality problem, can return or replace within one month. 5. ODM and OEM are available with your Logo as per your standard high quality and cheap price. 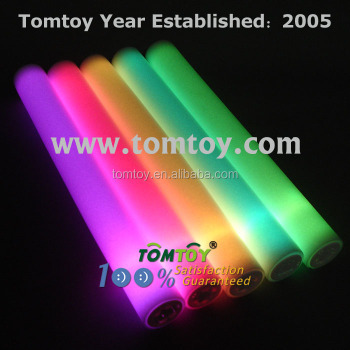 foam light stick/led spinning stick/inflatable cheering sticks/led light stick/led drum sticks.